Oppo PBFM30 Photos Leaked Through TENAA Listing - Playfuldroid! 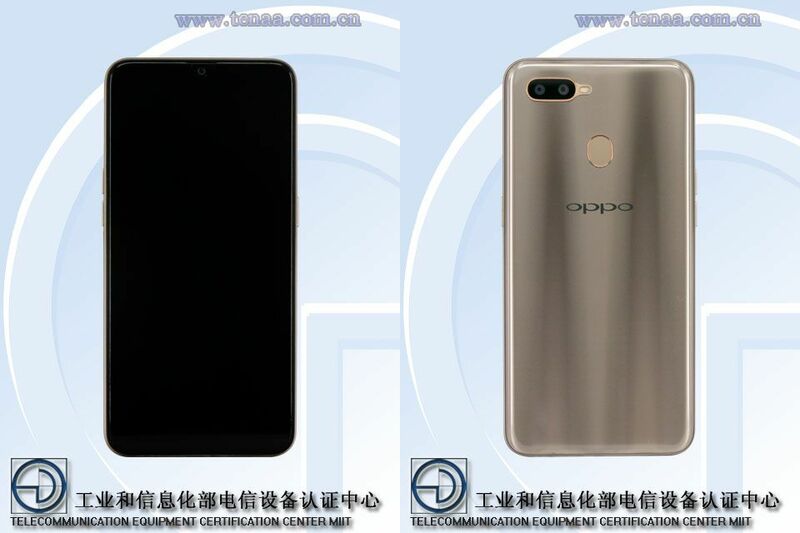 An unidentified OPPO smartphone with model number PBFM30 had appeared on TENAA with full specification earlier in this month. However, it is only today that the listing of the phone has been updated with its images. The images of the Oppo PBFM30 shows that its display will be equipped with a waterdrop notch. The backside of the phone has a horizontally aligned twin camera setup at the top-left corner. Its back side is fitted with a fingerprint scanner. The appearance as well as the specifications of the phone suggests that it could be an upcoming an A-series smartphone from the company. The Oppo PBFM30 has a 6.2-inch display. The notched screen produces such as 1520 x 720 pixels resolution. There is a 1.8 GHz octa-core processor under the hood of the device which is complemented by 3 GB of RAM. When it comes to storage, the handset offers an internal space of 64 GB. It also includes a microSD card slot. The Android 8.1 Oreo OS is preinstalled on the device. The Oppo PBFM30 has a 4,100mAh battery. The rear-mounted camera module has a 13-megapixel primary sensor and a 2-megapixel secondary sensor. The smartphone includes a 16-megapixel front-facing camera.